It was speculated that the Early Howa AR-180’s actually started life as AR-18’s that were first produced prior to 1967. They were blocked from export to the US and that forced Armalite to step up and make them in Costa Mesa. 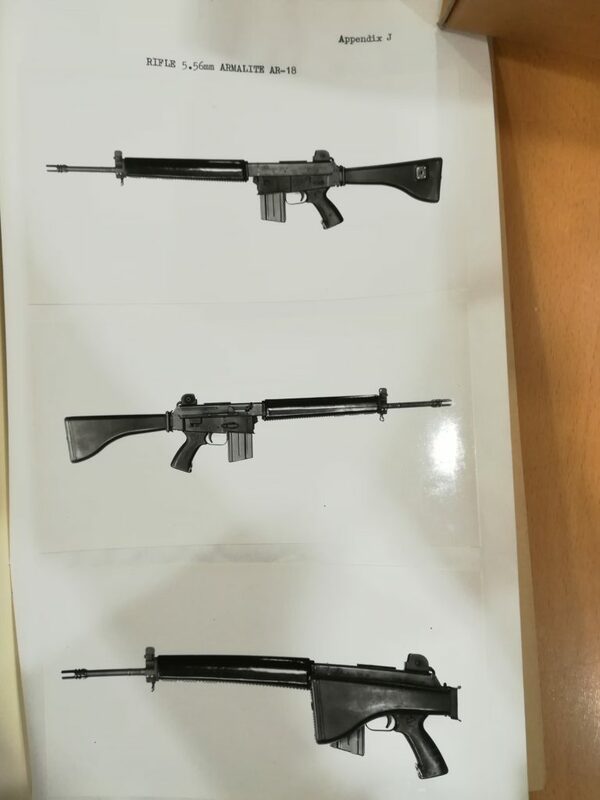 Later this initial order of 1000 rifles were converted to semi auto and then imported in the early 70’s. I was contacted by Jonathan Ferguson who is the “Keeper of Firearms & Artillery” at the Royal Armouries Museum ,UK. He is researching a book on the evolution of the British Bullpup rifles. 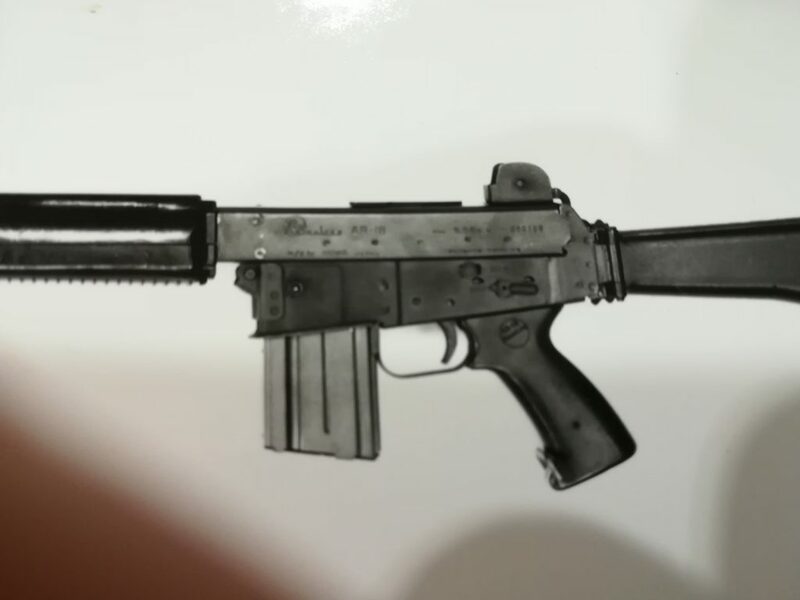 One of the early concept rifles used an AR-18 that was converted to a Bullpup. From these photos I could tell it was a Howa but it had been scrubbed of markings. 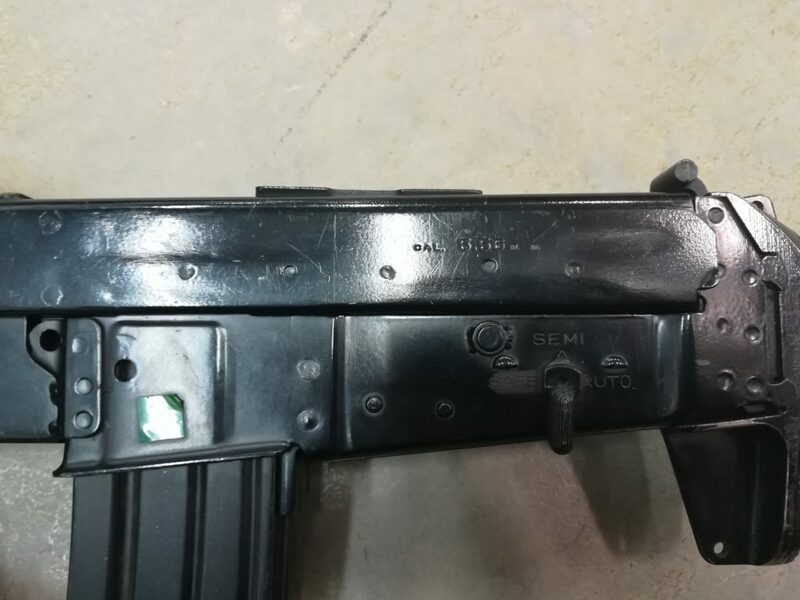 Jonathan was able to find a serial number on the flash hider and my earlier article led him to some interesting documents. 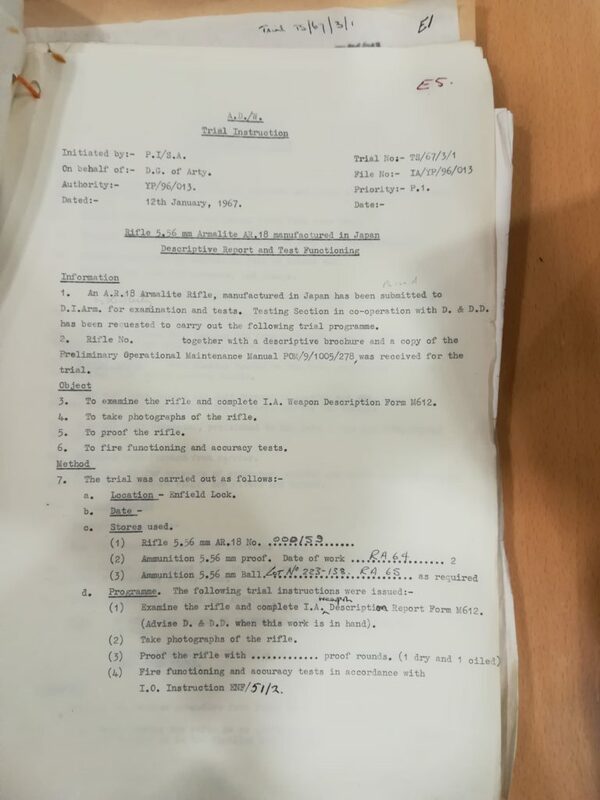 Assuming the flash hider had not been changed he found the the rifle had been acquired for testing in January of 1967. 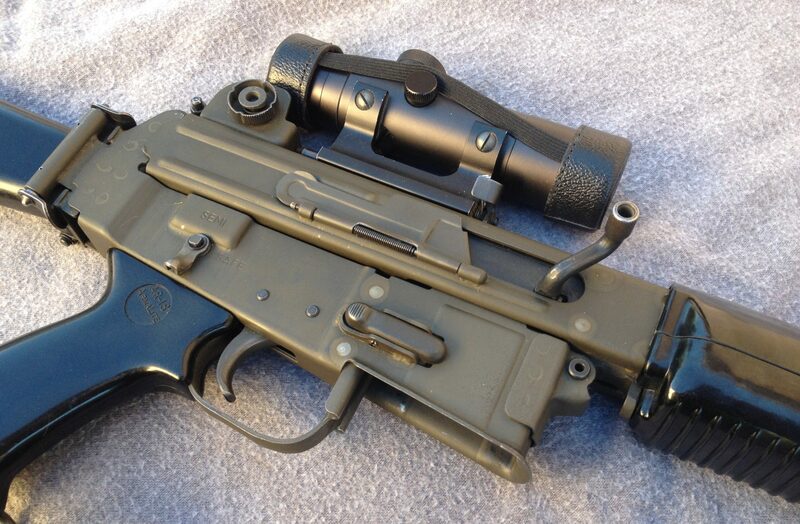 It was only later converted to a bullpup after testing had concluded. This is the first definitive PROOF that these guns existed before 1967! Very exciting news. This is the kind of primary source documentation that prompted me to start this site. It is critically important that these sources be found and the dots connected. Jonathan has given permission to post this info but he will be going into much more depth on the subject in his book. I will certainly keep you abreast of any updates I get as to it’s release date.